Simply put: The Seattle Sombrero is one of the greatest celebrations of Outdoor Research’s legacy in trusted outdoor protection since the 80’s. Water-resistant with a durable 70D brim – you already know what makes this hat an award-winning staple of the Outdoor Research line. 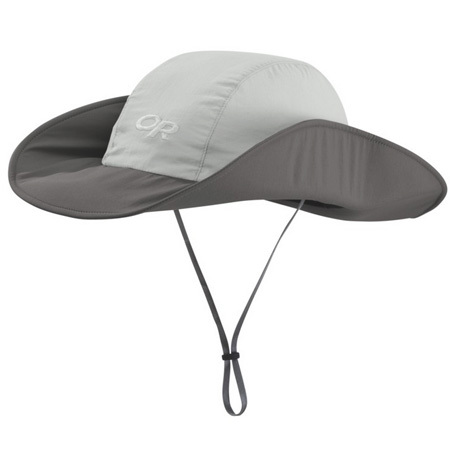 What you might not have known: Internal adjustable cinch-band keeps headwear in place, UPF 50+ protection guards against harmful sun rays, and a packable design weighing in at a mere 3.2 oz ensures the fondly-known Sea Som stays put at the top of your packing list.